First, a little about its writer. Brad Jersak is a Canadian author and teacher based in Abbotsford, British Columbia. His active, ongoing experience in the evangelical and charismatic streams and his interest in the Orthodox Church, in which he is a confirmed Reader, give him a unique perspective on what it means to live out an ancient faith in a modern, fast-changing world. 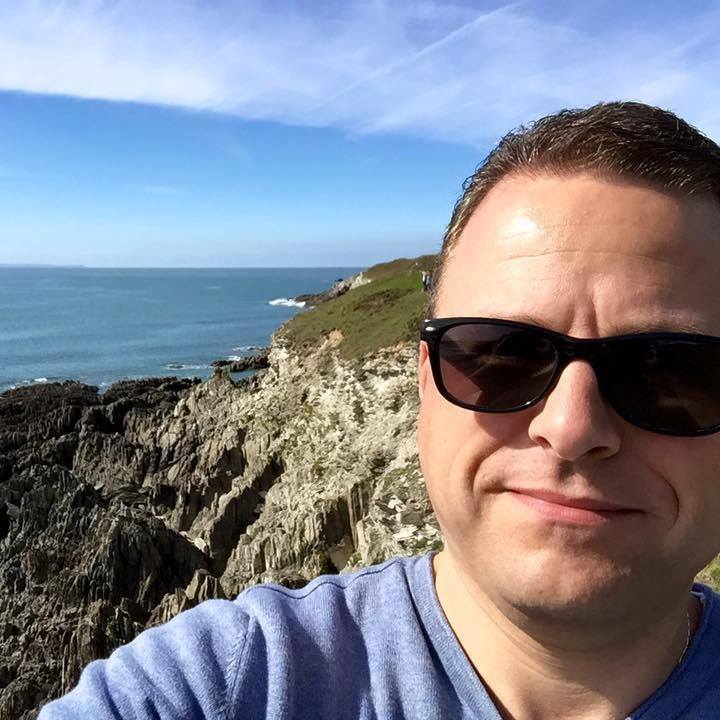 Brad has solid theological credentials and is currently part of the core faculty of Westminster Theological Centre (UK). Her Gates Will Never Be Shut takes its title from Revelation 21:25. That might lead you to believe that the author is putting forward a resolutely universalist argument… in which case you would be wrong. Indeed, the strength and the genius of this book is that it presents a comprehensive survey of possible and historical views on hell and the afterlife, and shines a very compelling and biblically grounded light on the possibility of a hopeful future for all humanity, yet it manages to do so without once sliding into dogmatism. The book is split into three sections. The first and second sections cover the various possibilities on hell and judgement allowed for by biblical and theological tradition, while the third is an inspiring study of the themes of judgement and hope in the book of Revelation. Included as an afterword is an essay by Nik Ansell, Assistant Professor of Theology at the Institute for Christian Studies in Toronto, Canada. 4. Revelation 21–22 provides a test case for a biblical theology of eschatological hope. One might think that a book setting out a detailed study of such an emotionally charged topic would likely be heavy going, but that is not so. In Her Gates, Jersak pulls off the difficult task of writing with appropriate scholarly rigour while remaining broadly accessible to readers with little or no theological background. The tone is serious yet conversational, and footnotes are plentiful and informative without being overwhelming. I read Her Gates having already spent quite some time thinking about the question of hell and forming some conclusions of my own. I came away encouraged in my own conclusions but also reminded of the many scriptural warnings about judgement and the fact that, because of them, we can be neither complacent nor presumptuous in our beliefs about humankind’s ultimate fate. I’m confident that others who come to this book from a different perspective will find in its pages both encouragement and challenge. 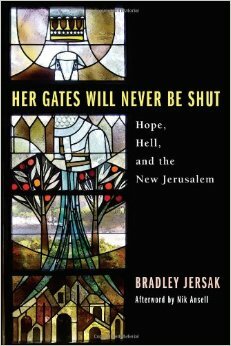 In summary, Her Gates Will Never Be Shut is a wonderful addition to any theological bookshelf. It gave me much to consider on first reading, and it’s a book to which I will no doubt return on many occasions.